Innovation is our passion. It’s in our blood. 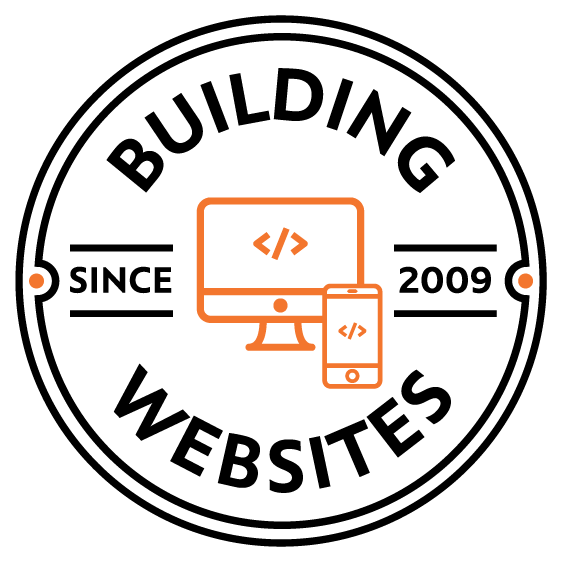 For a groundbreaking company changing the face of healthcare, we couldn’t do anything less but change the face of web design. 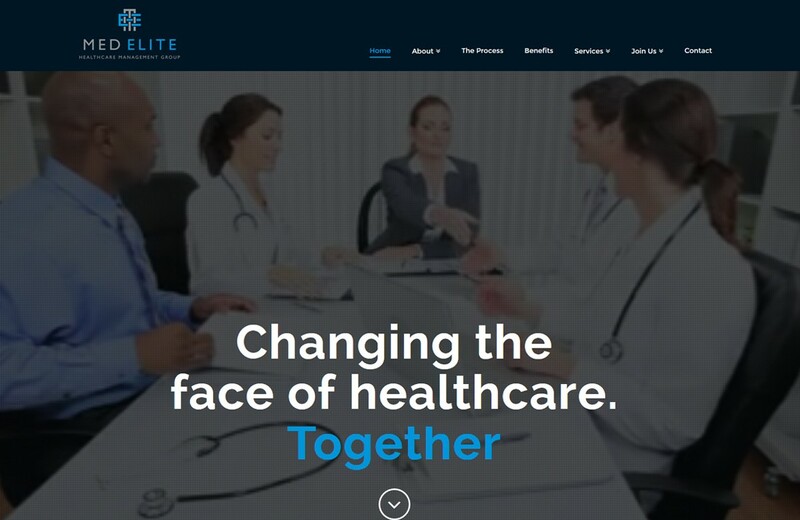 We designed a sleek, modern and creative website, clearly showcasing Med Elite’s innovation and professionalism…nothing less than revolutionary!